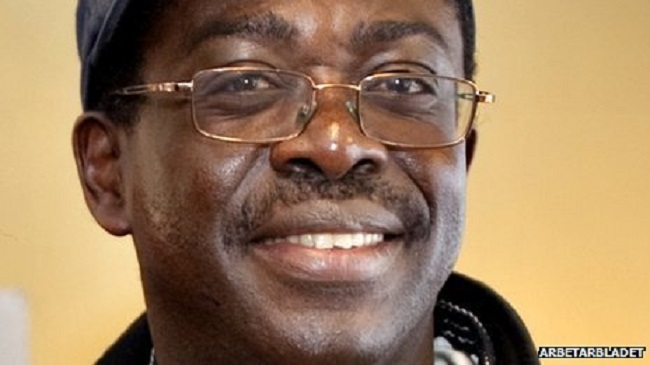 A Swedish appeals court has upheld the decision of life in prison for Rwandan Stanislas Mbanenande, who was convicted of participating in the genocide in Rwanda in 1994. Mbanenande, 54, is now appealing to the Swedish Supreme Court but is aiming for it to first be heard again in the appeals court. Mbanenande is arguing that the appeals court committed a gross procedural error by rejecting three witnesses, which he said his defense needed to prove his innocence. He came to Sweden from Rwanda, where around 800,000 people were murdered in 1994 when genocide was committed against the minority Tutsis. According to the district court, he was a local leader when tens of thousands of civilian men, women and children were killed in western Rwanda.